Product categories of Multifunctional Smart Antenna Module, we are specialized manufacturers from China, Multifunctional Smart Antenna Module, Communication Module suppliers/factory, wholesale high-quality products of Positioning Module R & D and manufacturing, we have the perfect after-sales service and technical support. Look forward to your cooperation! 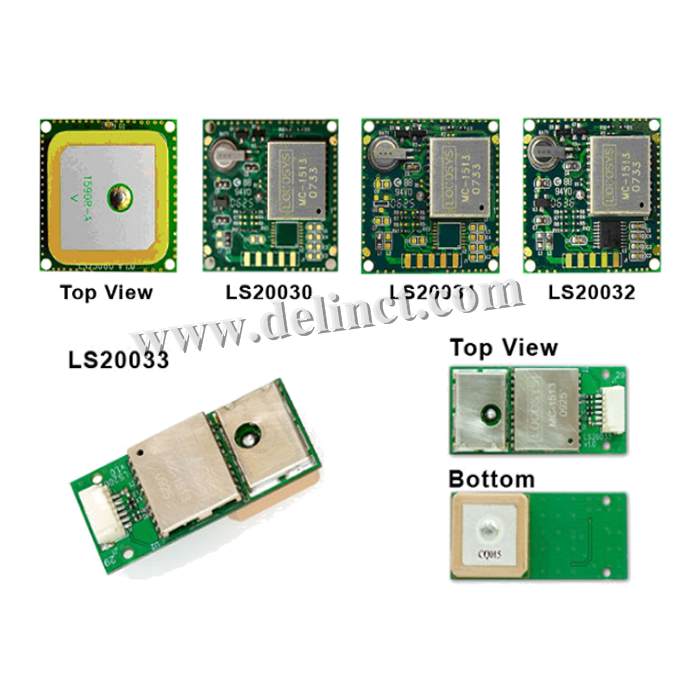 Multifunctional GPS/Beidou/GLONASS/GALILEO/QZSS Smart Antenna Module is a complete standalone product, including embedded patch antenna and GPS receiver circuits. and can acquire a lot of satellites at a time while providing fast time-to-first-fix and low power consumption. 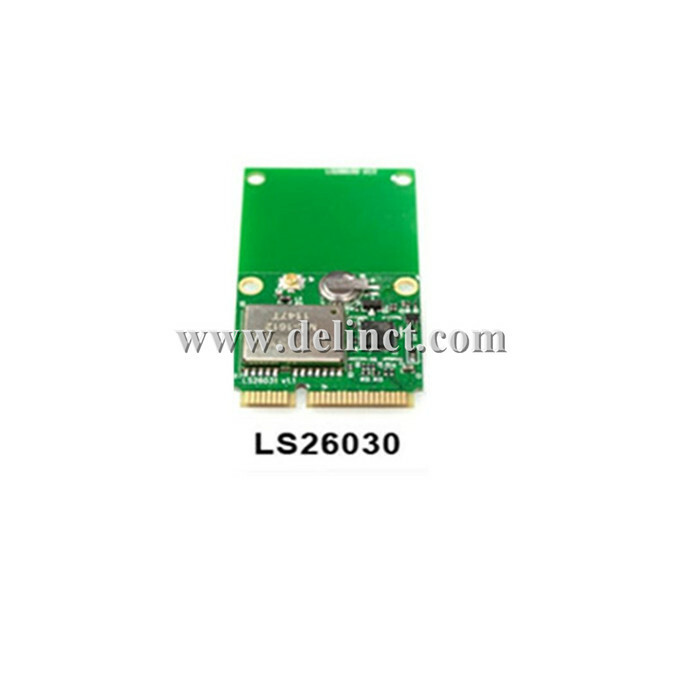 Besides,GPS/Beidou/GLONASS/GALILEO/QZSS Smart Antenna Module can provide you with superior sensitivity and performance even in urban canyon and dense foliage environment. GPS/Beidou/GLONASS/GALILEO/QZSS Smart Antenna Module supports hybrid ephemeris prediction to achieve faster cold start. One is self-generated ephemeris prediction (called EASY) that is no need of both network assistance and host CPU`s intervention. GPS/Beidou/GLONASS/GALILEO/QZSS Smart Antenna Module is valid for up to 3 days and updates automatically from time to time when it is powered onand satellites are available. The other is server-generated ephemeris prediction (called EPO) that gets from an internet server. This is valid for up to 14 days. Both ephemeris predictions are stored in the on-board flash memory and perform a cold start time less than 15 seconds. 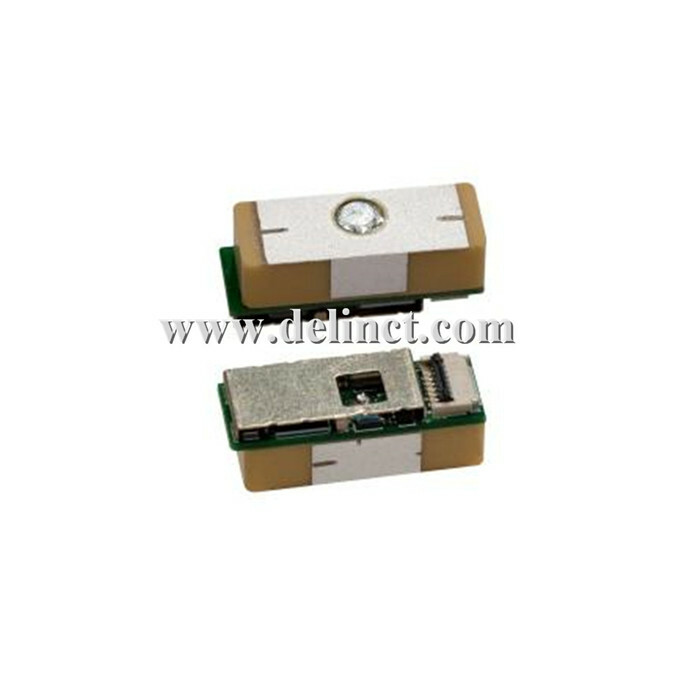 GPS/Beidou/GLONASS/GALILEO/QZSS Smart Antenna Module is easy to install without both RF connector and coaxial cable that are needed in a separated GPS active antenna. In other words, reduce the cost and size. 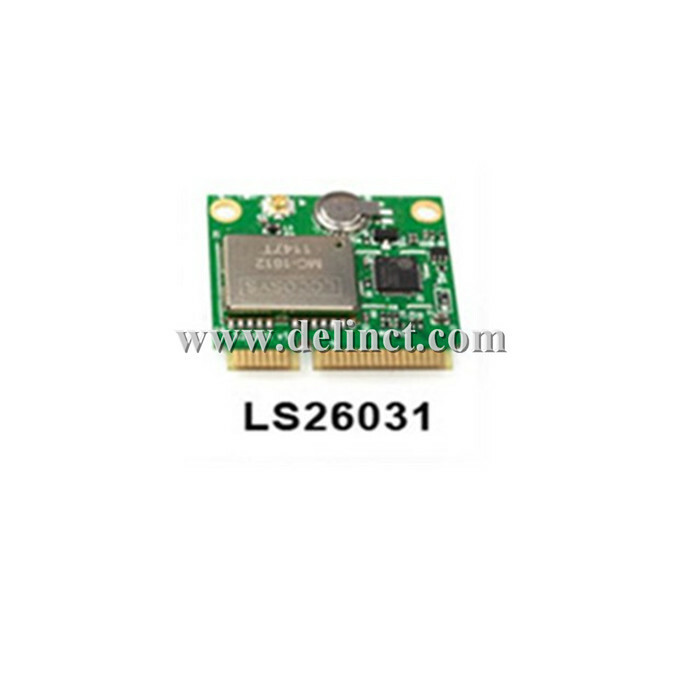 Also, speed up the time to market by eliminating R&D efforts on RF matching and stability between separated GPS Antenna and module. Furthermore, GPS/Beidou/GLONASS/GALILEO/QZSS Smart Antenna Module can be directly powered by a lithium battery without any external voltage regulars. 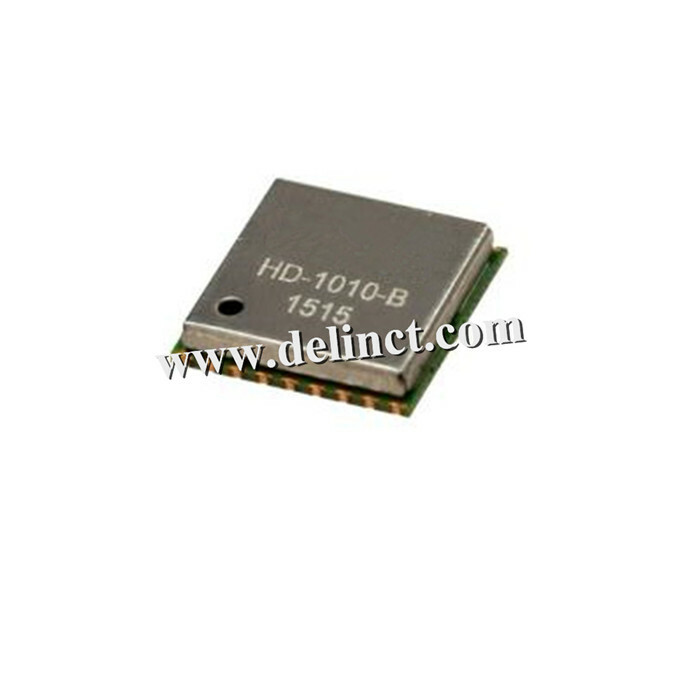 Therefore, GPS/Beidou/GLONASS/GALILEO/QZSS Smart Antenna Module of miniature size and brilliant performance is the best choice to be integrated into your slim devices.